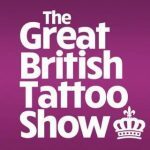 Over 300 of the world’s greatest tattoo artists will be flocking to Alexandra Palace, London, on the 26th – 27th May 2018 dominating The Great Hall with some serious tattoo talent. 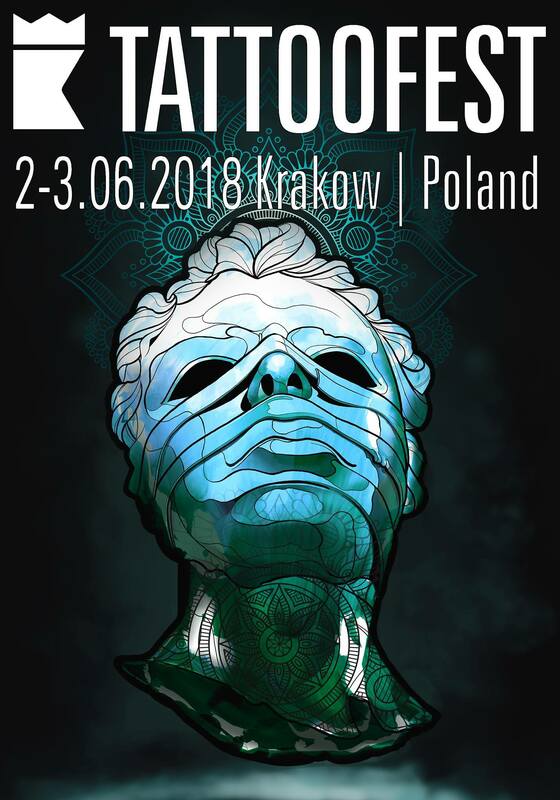 Brought to you by the team behind Skin Deep Magazine and four conventions, they know how to create a fantastic atmosphere! 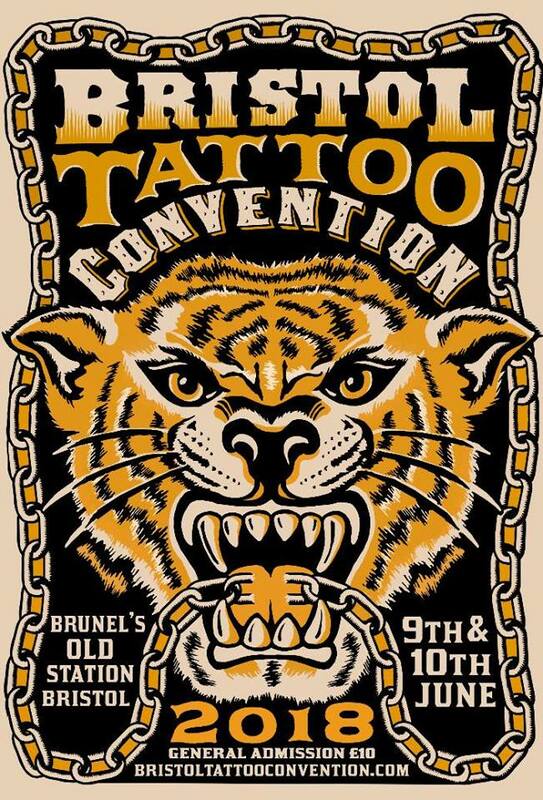 Bristol holds a very special place in the history of English tattooing, Les Skuse, founder of the Bristol Tattoo Club held the UKs very first tattoo convention here in Bristol in the 1950’s. 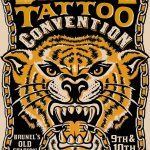 Unlike many other UK Tattoo Conventions, the sole focus of Bristol Tattoo Convention is tattooing, they do not have live entertainment at the show, there will be a variety of traders selling prints, paintings, clothing and jewelry and they will also have an art galley. 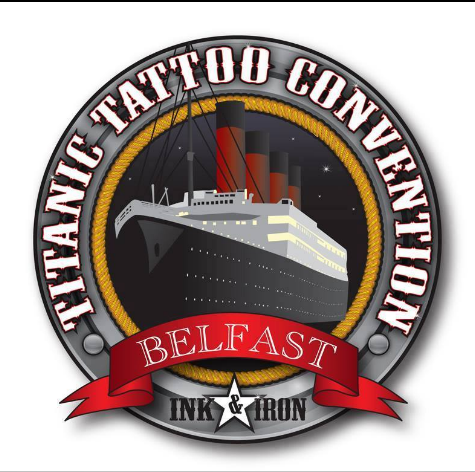 The 5th Titanic International Tattoo Convention will be held again in the iconic Titanic Museum, Titanic Quarter, Belfast, 27th – 29th July 2018. 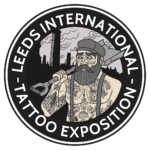 They will have 85 world class artists flying in from around the globe to tattoo you lovely people in the grand ballroom all weekend. The talent present at this convention is second to none and will be one of the best chances to get a piece by some of these artists. So if you’re after something new, be sure to check out their incredible line-up! 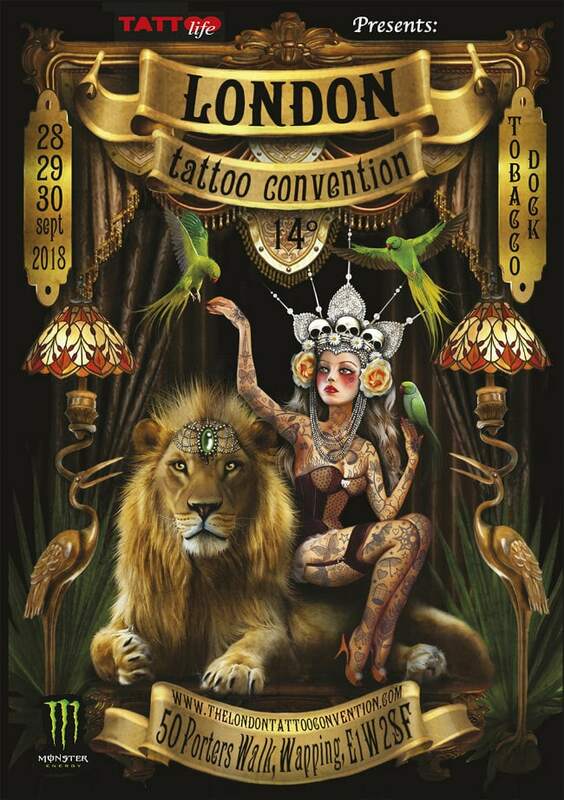 One of the most conveyed and iconic tattoo conventions in the world. 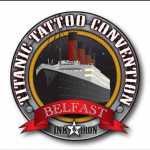 Getting an invite to this convention is as good as a gold stamp on your tattooing career! 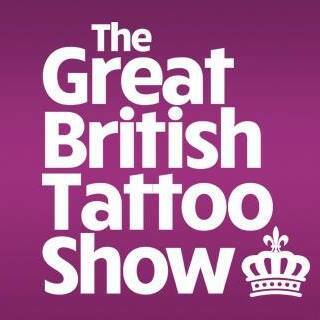 Only the cream of the crop from the tattoo industry are given the honour of an invite here. 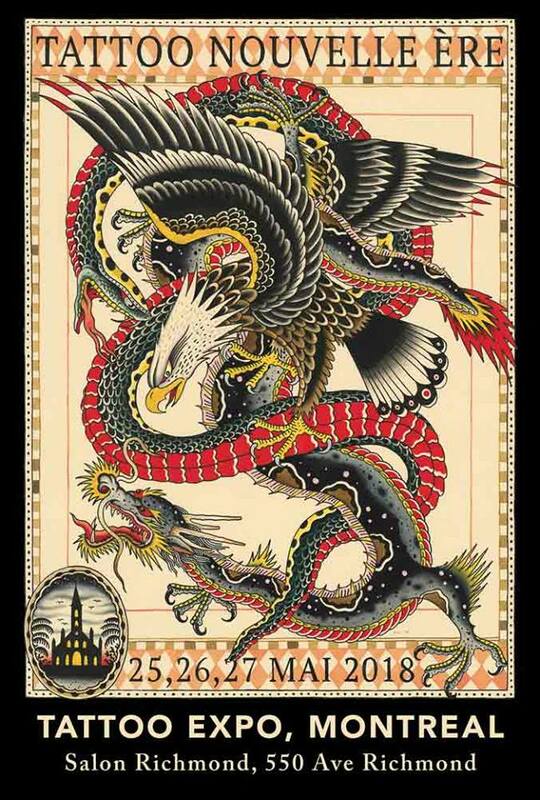 The worlds best artists under one roof for a weekend, incredible live-art and performances. If you’re planning on attending a convention this year, this has to be one of the top! 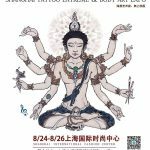 May sees the return of the Montreal Tattoo Expo with the North American event sure to be a sell-out. The beautiful city will host the world’s finest artists for a weekend full of ink, fun, and poutine. 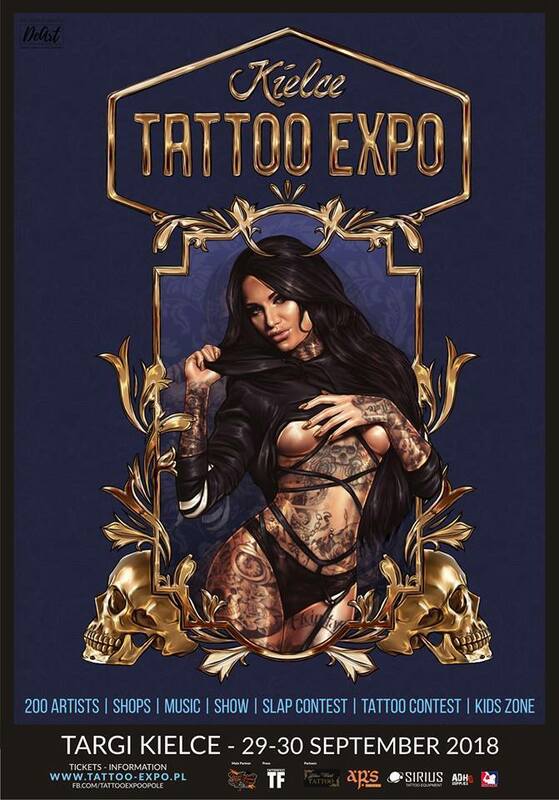 It’s a huge event in the American tattoo calendar, well worth the trip. 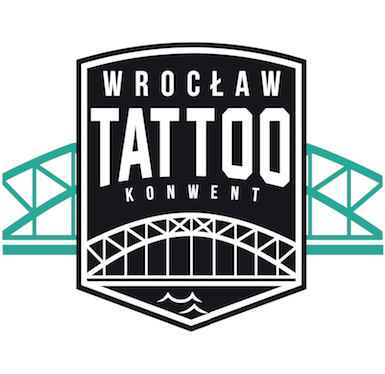 In May, the next edition of the festival from the Tattoo Convention series will take place, this time in Wrocław. Be sure to keep the dates free! 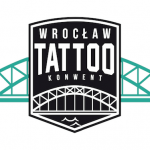 TattooFest is definitely the biggest and probably the most known tattoo convention in Poland. Next year, it will be organized on 2-3 June. A must go-to on the convention circuit! 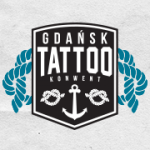 Gdańsk Tattoo Convention is a tattoo festival that has always enjoyed great popularity. In the beautiful Polish coastal city, this would prove to be a lovely trip for a travelling collector to visit. 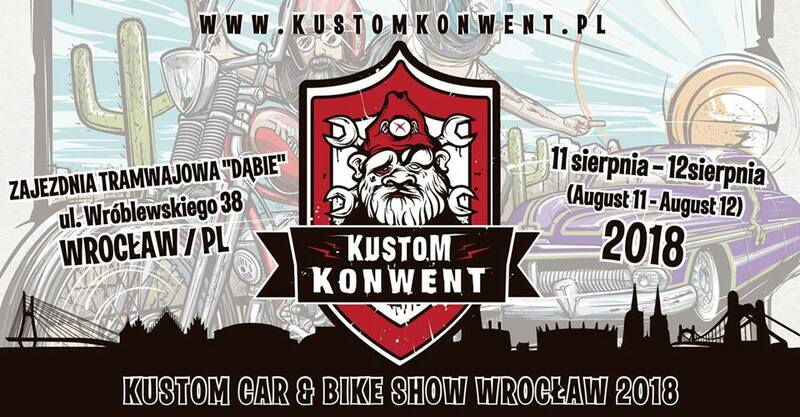 In August, the 5th edition of Kustom Convention will be held in Wrocław. 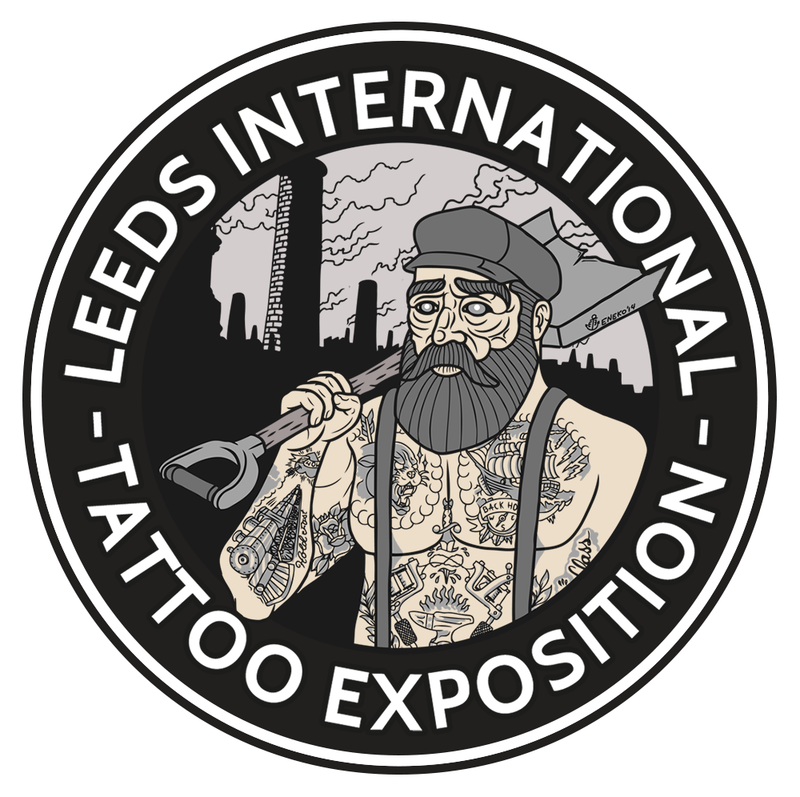 It is a festival that is the answer for motoring fans, great music and also tattoos! As for a good couple of years, this time the organizers of the Convention Tattoo in September invite you to Katowice. It promises to be a great party, along with fun activities! 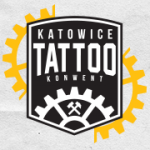 Featuring over 200 artists, live music, contests and kid-friendly areas, the Kielce Tattoo Expo 2018 is setting up to be one of the most fun, friendly events of the year. 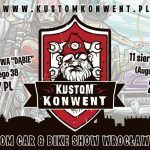 One of a busy lineup in the Polish convention circuit, the Kielce event will host some of the countries finest artists, as well as artists from around the world. 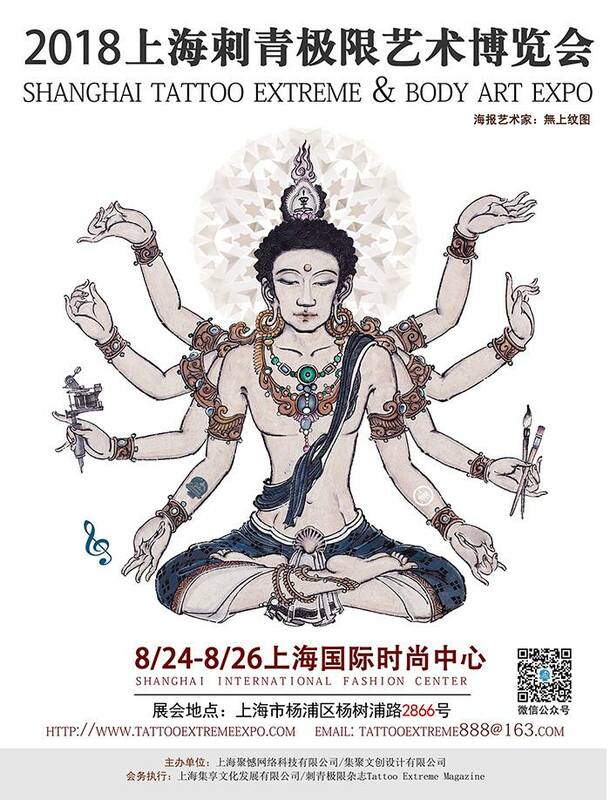 The last weekend in August sees the Shanghai International Fashion Centre hosting one of Asia’s premier tattoo events. 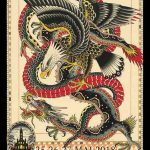 Artists from around the world will be piling into the city to create stunning art, compete for the top prizes, and showcase their talents for the eyes of everyone in attendance.